Walking the path of a yogi is all about reigniting that connection within yourself and to your body. Part of that includes learning how looking after your mind, body and soul: our physical health, our mindset, where we spend our time, and what we eat! We all know nutrition is such an important part of taking care of yourself. Turmeric (curcumin) has grown in popularity since it’s been linked to lots of health benefits that help keep your body functioning at its best. Curcumin is the active component of turmeric and is also what gives it its bright yellow colour. There have been over 50 clinical trials done on the health benefits of turmeric and curcumin and it seems there are only more coming our way. Below is a summary of some of the studies and their claims. 1. It plays a major role in cancer prevention, including myeloma, pancreatic, colon, breast, brain, blood, kidney, liver, pancreas and skin cancer. This is due to the fact that it can help prevent the initial processes that lead to mutations within our DNA. 2. It has major anti-inflammatory effects, according to a study which researched the efficacy of curcumin in the treatment for rheumatoid arthritis. It has been found to treat other inflammatory conditions effectively as well. 3. Turmeric plays a preventative role in the development of multiple diseases, such as lung disease and brain disease, and has been found to improve brain function. 4. It is beneficial for your cardiovascular health, supplementing daily with turmeric has been found to have as many benefits in improving our cell function in the arteries as one hour of aerobic exercise. 5. It is believed that turmeric may play a role in preventing Alzheimers disease. This condition is related to a build up of Amyloid-Plaques in the brain, and curcumin has been found to aid in removing these build ups. 6. Curcumin acts as a natural anti-depressant, where studies show it increases the brain’s serotonin and dopamine levels, as well as increasing brain-derived neurotrophic factor levels (BDNF). Low levels of BDNF has been associated with depression. 7. It offers anti-aging benefits. 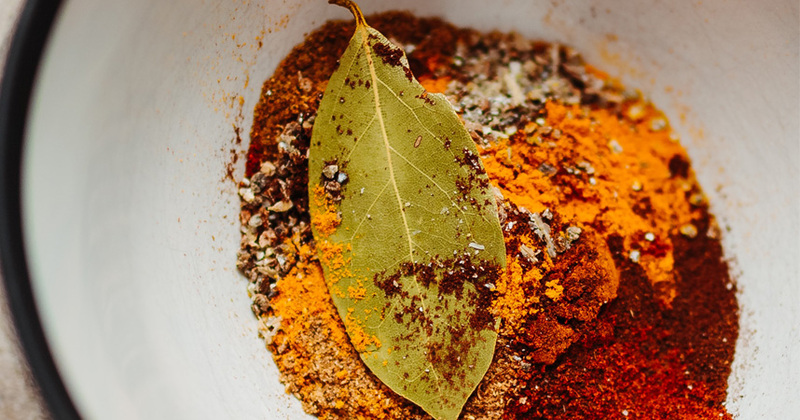 Oxidation and inflammation within the body are linked to aging and curcumin, a powerful anti-oxidant, potentially preventing these processes from occurring within the body. 8. Turmeric may also benefit your skin. The anti-inflammatory and antioxidant properties can aid with skin health, such as eczema or psoriasis. Overall, there seems to be growing reason to consider adding turmeric into your life! According to Dr. Michael Gregor, you only need about 1/4 of a teaspoon per day to get all of the health benefits from it, which is definitely achievable for most of us! If you’re inspired, simply add it into your breakfast cereal, smoothie, stir-fry, curry, soup, or even your chai latte and see how you feel! After your next turmeric latte, join us on the mat at your favourite Power Living class!